Lumnos is a one-man band from Brazil with lyrical themes based on Nature, Spiritual, Universe and Physics. This Is Black Metal Webzine had an interesting talk with Putrefactus about this awesome “Cosmic Black Metal” project. Breno Freire (Putrefactus) – I created Lumnos in February 5 of 2015 – exactly one day after my anniversary – My father gave me my first Electric Guitar on my birthday so I was hyped to record. It took me only 9 days to record my first track “Shining Mirrors” honestly today I think that this is track is pure garbage but it’s nostalgic to remember those days. Two months after I got my guitar I recorded my first EP called “Shining Mirrors”. What I can say about the concept of the band is that I try to bring a cosmic, transcendental, reflexive message to my music. My latest album “Ancient Shadows of Saturn” is about being disconnected from this world and travel in time, space using the power of mind. TIBM: What kind of Black Metal does Lumnos play? Breno Freire (Putrefactus) – That is a tough question because I try to experiment a lot. For example in “Ancient Shadows of Saturn” I brought New Wave, Shoegaze, Electronic influences to my sound. You can see this mix in “I am Born From a Star” for example. This track is the most unique song I’ve ever recorded. I would call Lumnos – Experimental Atmospheric Black Metal. Some people may find my music not included on “Black Metal” but I’m okay with this. For me Black Metal is more than a genre, Black Metal is about passion and truth with your message and that’s what I try to bring with Lumnos passion for the universe and truth with yourself and your thoughts. TIBM: Which bands are your inspirations when you compose? Breno Freire (Putrefactus) – Everytime I answer this question with different bands and that’s because I’m always listening to new stuff. I think that the key to keep your music authentic (not just a copy of yourself again and again) is to have unlimited influences. But I have some bands to highlight like Lustre, The Lost Sun, Summoning, Elderwind, Caladan Brood, Coldworld, Agalloch and many others. I can mention bands from different genres like Daft Punk, Crystal Castles. TIBM: You are a one-man project. How difficult is that? Breno Freire (Putrefactus) – To be honest it’s easier for me to be a One-man band because I don’t have to deal with different humor that I cannot control. Sometimes I wish someone could help me in the creative process but not often. But I have plans to invite some musicians to play live. In the last album B. M. from Skyforest and Unknown from The Lost Sun worked with me. Probably they gonna work in the next album too. 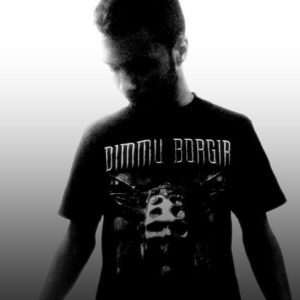 TIBM: My favorite album is “Ancient Shadows of Saturn” and it has one of my best atmospheric Black Metal songs that i ever heard… “I am Born from a Star”. Tell us a few things about this album. Breno Freire (Putrefactus) – This album belongs to a chronological story that I created. It’s the most recent album in this chronological story. I’m very glad with your words and I can say that it’s my favorite too. I recorded this album between March and June of 2017 but I could only release it this year due to label schedule. “Ancient Shadows of Saturn” tells a story about an ancient life who lived in Saturn and they took the energy to live in darkness (it’s the opposite of what plants do). It needs to have darkness in order to show light and that is the main message of this album duality. Life is an spotlight in the vast sea of darkness. TIBM: What is your personal favorite album or song and why? Breno Freire (Putrefactus) – It’s a very very hard ask to answer I have a lot of bands that I love more than my life. But I would say that “Souvenirs D’Un Autre Monde” is my favorite album of all time. If I had to pick one track of that album I would say “Printemps Emeraude” this is an album that only brings me joy and happiness. Alcest is the most important influence in another project of mine called Gray Souvenirs. But if you allow me I’m gonna say the album that Inspired me to create Lumnos specifically and it’s “Wonder” by Lustre. What a marvelous work by this band! TIBM: What is your perfect time to compose? Breno Freire (Putrefactus) – For me any time is a good time to compose it depends on how my mood is. I have to say that write better when I’m feeling good and confident. My goal is not make people feel sad or depressed, it’s to make people feel transcendental and radiating. So I try to create and atmosphere that you can relax an have tears of emotional ecstasy. TIBM: Your latest release “Gratitude and Honor” is a tribute album with covers of great and known songs. How did this came up to you? How long did this project take? Breno Freire (Putrefactus) – I always wanted to make a tribute for the main bands that inspired me to create Lumnos. I learned that you have to be thankful and respectful with people who help you so I was doing nothing and I decided to make this tribute real. I’d previously recorded “You’re my Only Dream” by Annorkoth last year but it took my 2 weeks to record all covers and re-record/re-master “Lunar Sights” and “Through the Woods”. TIBM: “Dreams of Nature” is another atmospheric Black Metal project. What is your connection? Breno Freire (Putrefactus) – I was invited to participate in Dreams of Nature releases this year and I didn’t think twice. I already had a split released with them in 2016 I like their music and it was easy to accept. I recorded the bonus track “Eternal Fantasy” from the Remaster of “Spirit of Nature” album and I recorded guitars, synths and bass in “When the Leaves Fall” and “Infinity” songs from the split “Mater Natura Excelsa” released this year.  TIBM: What do you think of the Brazilian Black Metal scene? Breno Freire (Putrefactus) – I do not like Brazilian Black Metal scene. People here only likes to listen the same style of Black Metal over and over again. They don’t have an open mind to discover new bands like mine. So 80% of the people who listen my music are international public. I can pick up only 2 bands here that I respect for their tentative to make something different that are “Thy Light” and “Dead Limbs”. TIBM: Finally, leave a message to your fans and This Is Black Metal readers. Breno Freire (Putrefactus) – Thank you so much for your interest in my music. I have to apologie about some English errors but I think you guys could understand everything. I’m very very glad to give this interview and check out my side bands Gray Souvenirs, Alaic(As Long As I Can) and Muireterium with respect Putrefactus B. F.
TIBM: Thank you for your time.